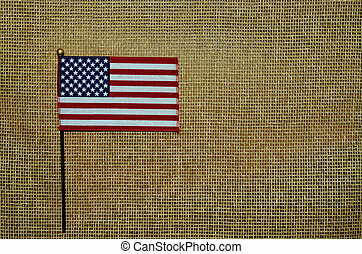 Happy 4th of july - american flag. 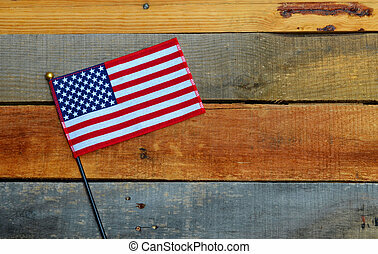 American flag on pallet wood to celebrate 4th of july. 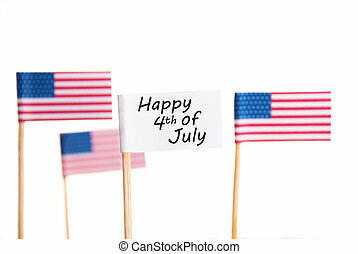 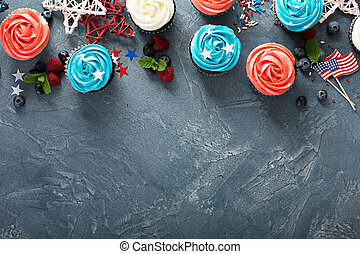 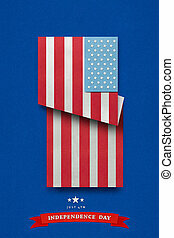 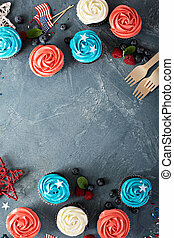 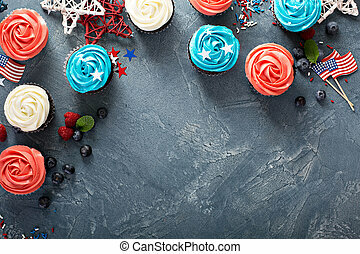 Creative 4th of July concept photo of american flag made of paper on blue background. 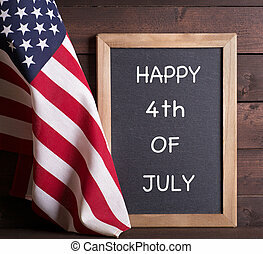 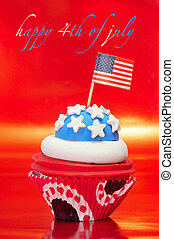 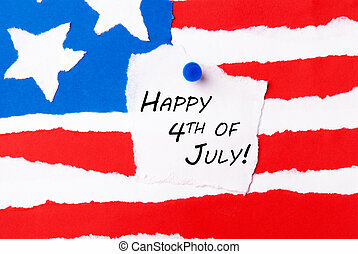 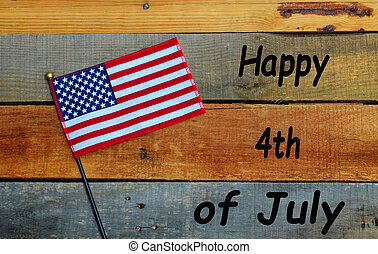 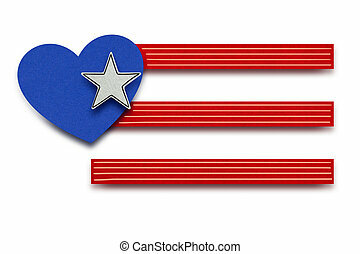 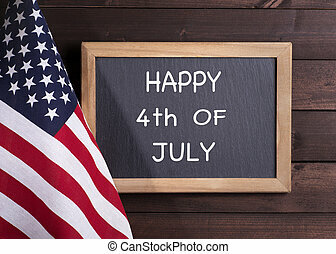 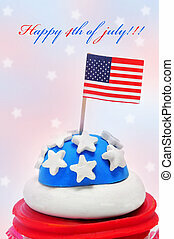 Creative 4th of July concept photo of american flag with heart made of paper on white background. 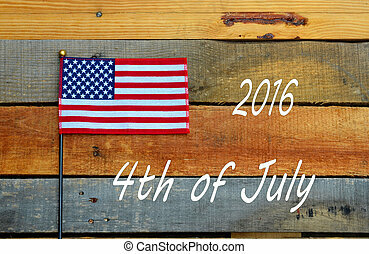 4th of July 2016 Holiday Flag on rustic pallet wood. 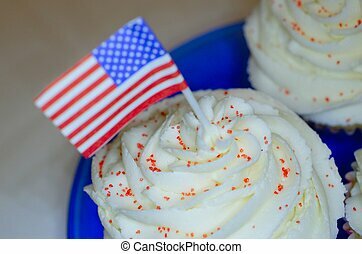 Festive American USA Holiday. 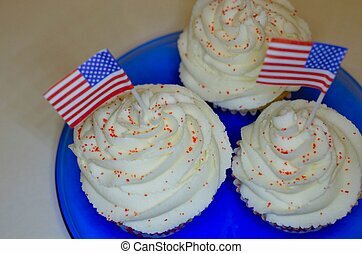 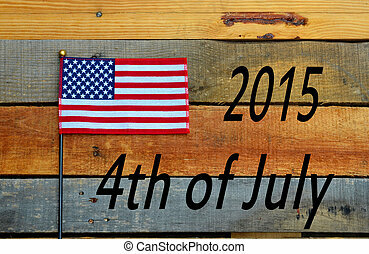 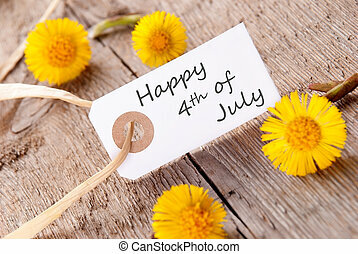 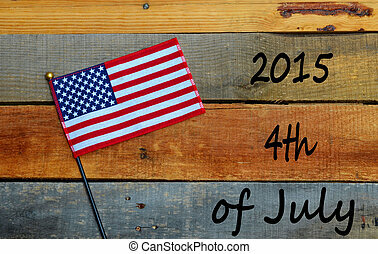 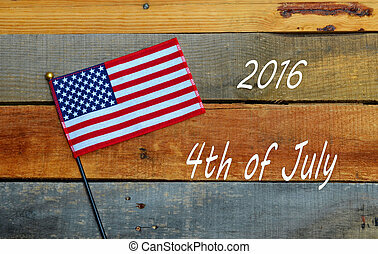 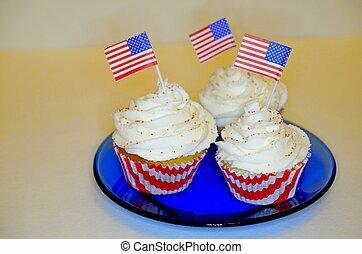 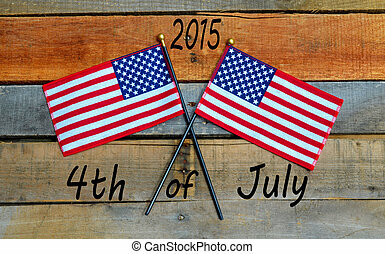 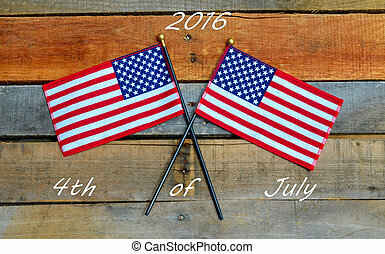 4th of July 2016, Independence Day, American USA National Holiday. 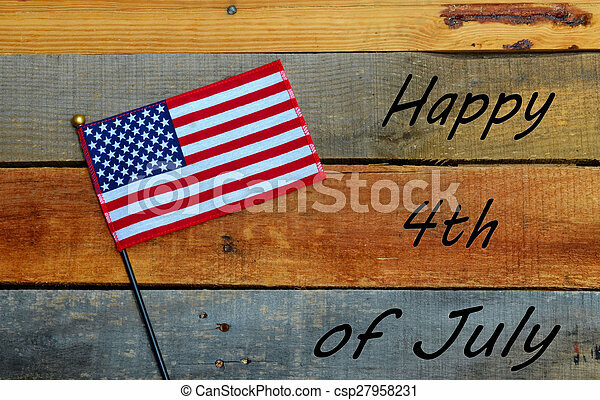 Festive flag set on rustic pallet wood. 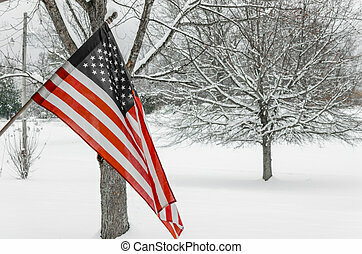 American Flag set in snowy background. 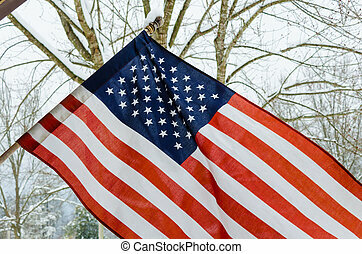 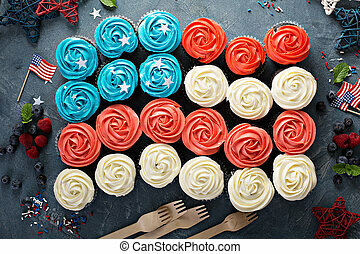 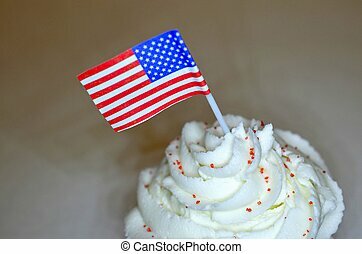 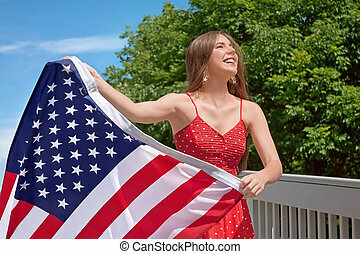 Celebrate winter celebrations with the USA Flag.